Disclosure: This post was created in partnership with Snapfish. All opinions are my own. We had an amazing summer. As you know, we traveled to the Blue Ridge Mountains with my husband’s entire family, and the views were breathtaking. I always find myself snapping about five zillion photos on these summer vacations, because there is so much to take in and I want to capture it all. One way I’ve recently started documenting these trips is by choosing some of my favorite pictures and having them printed as a photo book. 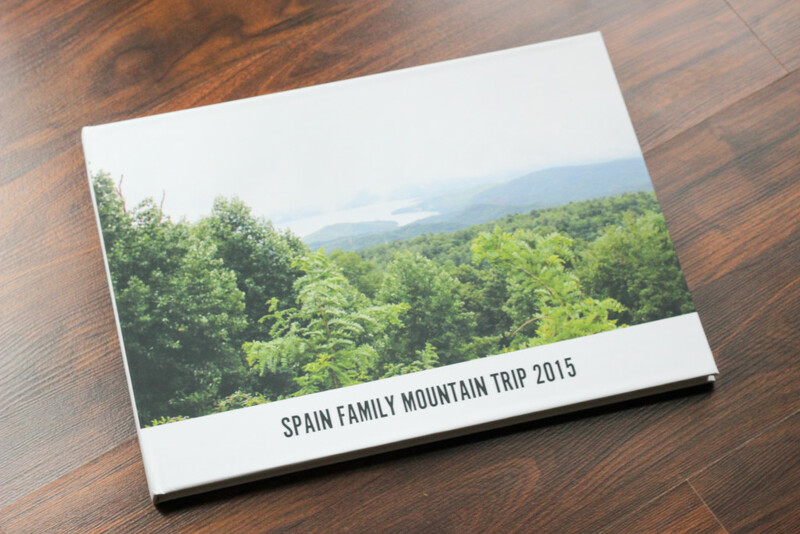 I had our mountain vacation photos printed as a premium hardcover photo book from Snapfish, and I was beyond impressed with the quality. 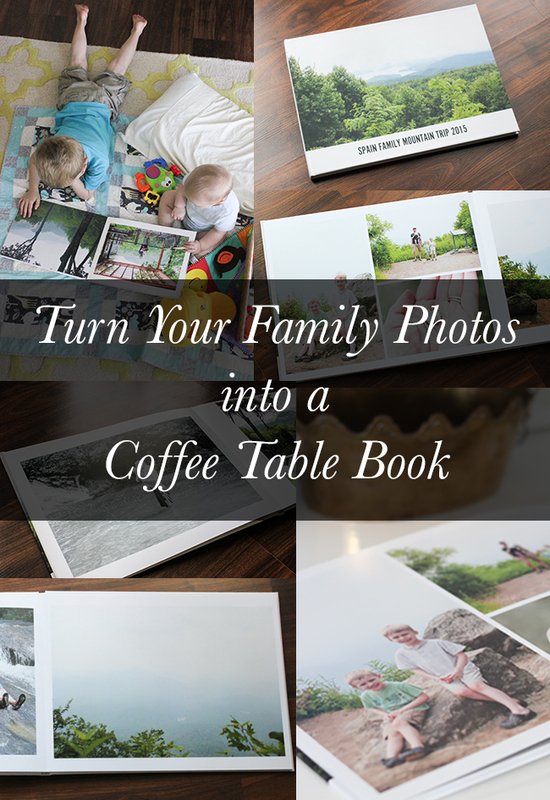 It’s like a coffee table book — the cover has a smooth, suede-like feel, and the pages are heavier in weight and definitely look high quality. (Stay tuned for a giveaway at the end of this post!) 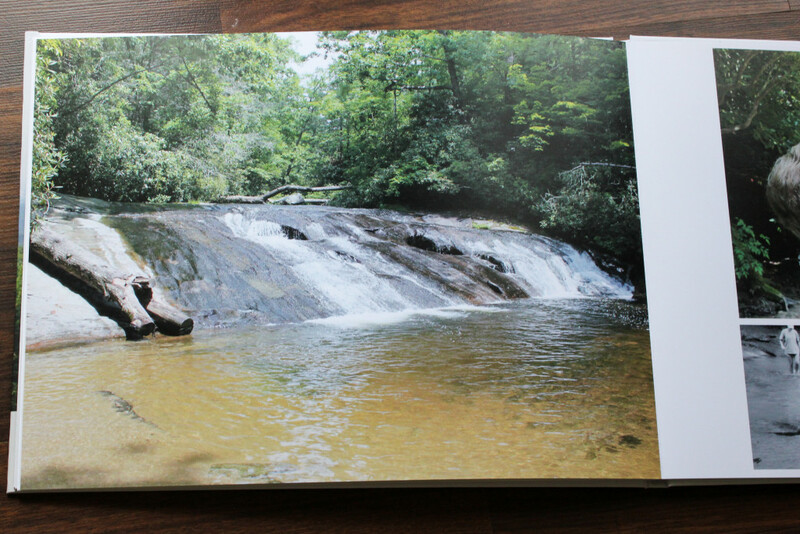 I opted for the Premium Layflat Hardcover Photo Book in the 11×14 size. 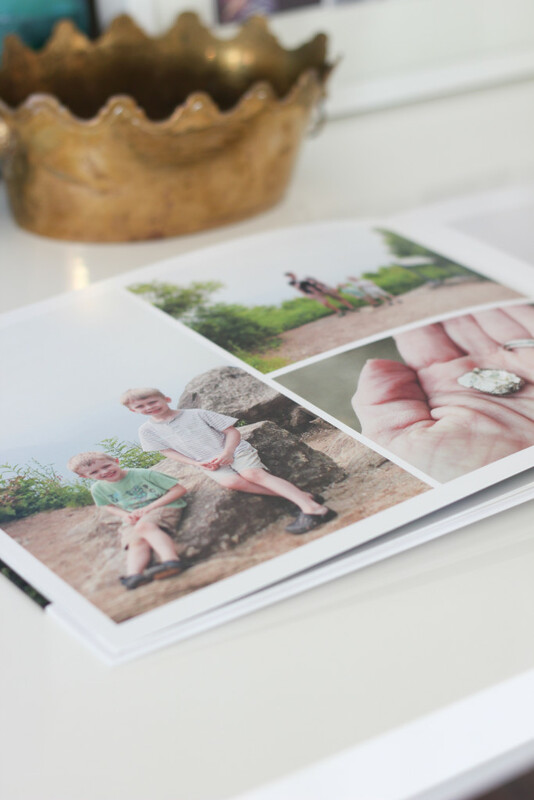 Snapfish Photo Books are awesome because the design tools are super easy to use so you can get as creative as you want when designing your layout. I also love that their site is tablet and smartphone friendly, so you can create your books on the go. You can add and save your photos to your Snapfish account from almost anywhere, including Instagram. I love that they have premade layout templates that you can choose from, but you also have the option of designing your own layout from scratch. I did design a few pages with photo collages, combining some close-up detailed shots with landscapes and portraits. 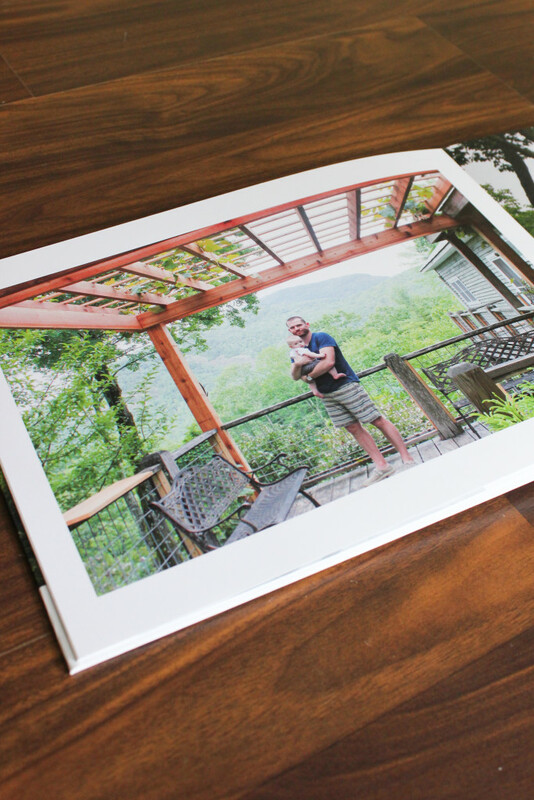 TWO of my readers will win an 11×14 Premium Hardcover Snapfish Photo Book! 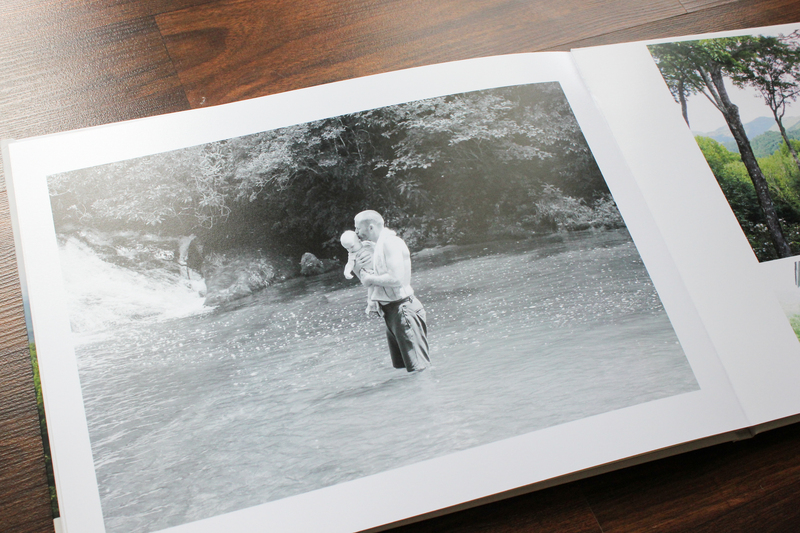 To enter, simply leave a comment on this blog post telling me what you would do with a Snapfish Photo Book. (Email subscribers will need to click over to the blog to comment.) Two winners will be chosen at random and notified by email, so please be sure to include an email address! Giveaway ends on Monday, Sept. 7, at Midnight EST. *UPDATE: THIS GIVEAWAY HAS ENDED. Be sure to join Snapfish Superfans! This allows you to share content and have more chances to win prizes and rewards. For more blog posts, check out my project gallery here, or my travel posts here. I would love to win one of these books! My baby boy is turning one this week, so I’ve amassed quite the collection of photos over the last year and it would be great to have them in one place! Every year since we announced we announced we were pregnant – at Christmas – we have done a full family portrait/snapshot – since 1990. I will round up all these pics, some in paper form and more recent years digital, and create a book of all of them combined together. Mostly for my dad who is 75, but also for the younger nieces and nephews that were not around at the beginning. Thanks for considering my entry!! I would love to put together a nice book of our family travels this year. Thanks. 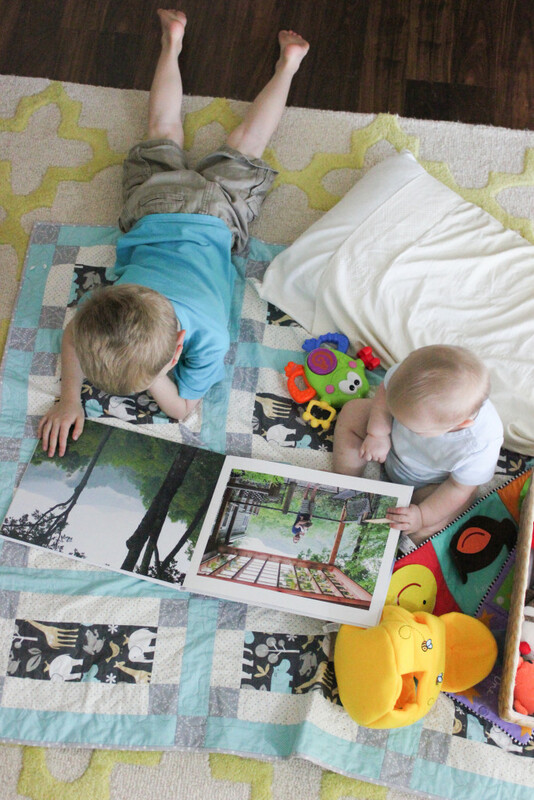 I’d love one of these snapfish books to create a lasting memory of our summer vacation! I work for a local elected official and would love to capture a year’s worth of community activities for our office. Thanks for considering me to win a free book. I would LOVE to do one of these for my trip to Bali! What would I do with this? Well, I have about 1000 photos from our travels this summer begging me to do make some prints! This book would minimize at least one of those trips! I love photo books! I would make one of my PCH trip! i would tackle my wedding pictures and give the book to my mom! Martin, my 11-year old son, is fascinated with a graffiti artist in our half of town. Martin started taking photos of the graffiti in order to make a book. I am helping by driving him to several of the sites. We will use Snapfish to put the photos into a book we could show people to get them interested in joining to publish Martin’s book of graffiti photos. I would make a photo book of my summer! I would use it to publish some of my mother’s old photos in a memory book for her. I would love to make a book of my son’s first year! I would like to create a book from a vacation we went on last year! I would make abook with my favorite photos of my kids. I would love to make one of these out of the photos from our last cruise! I would make an album of our Yellowstone vacation. I’d make a book for Grandma to look at since she’s far away from us.